// Given a workbook file, a sheet name, and row and column integer values, retrieve the value of the cell. // The challenge: Convert a cell number into a letter name. 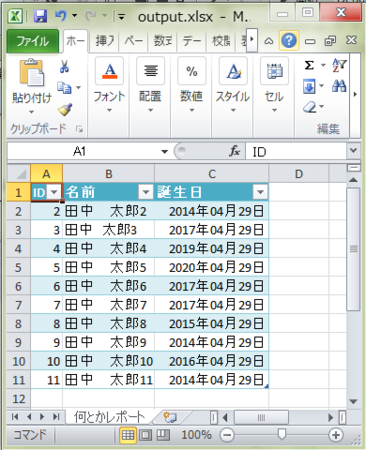 // Given a workbook file, a sheet name, and row and column names, retrieve the value of the cell. // to retrieve a reference to the appropriate worksheet. // If the cell doesn't exist, return an empty string. // If the cell represents an integer number, you're done. // the value into the words TRUE or FALSE. // For shared strings, look up the value in the shared strings table.